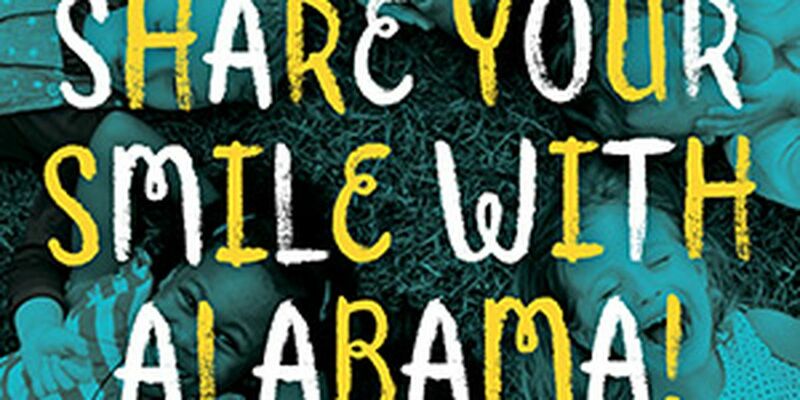 MONTGOMERY, AL (WSFA) - A third-grade boy and girl will win the ‘Share Your Smile with Alabama’ contest, making them the featured attraction in upcoming state marketing promoting flossing and brushing. The Alabama Department of Public Health (ADPH) advertising will emphasize the link between dental health and eating, playing and success in school. Parents of third graders can submit photos of their children’s faces to the ADPH. A panel of judges will select one girl and boy winner. The deadline for the submission of photos is Nov. 28. Winners will be announced Jan. 9, 2019. The winners will appear at a news conference in the Capital City, and will be part of ADPH marketing encouraging children to take care of their teeth. Cavities are one of the most common chronic conditions among children in the U.S., the ADPH said. Untreated cavities can cause pain and infections that may lead to problems with eating, speaking, playing and learning. According to the Centers for Disease Control and Prevention, children who have poor oral health are more likely to miss school and earn lower grades than children who enjoy appropriate dental care. To submit entries, visit http://www.alabamapublichealth.gov/oralhealth/contest.html. 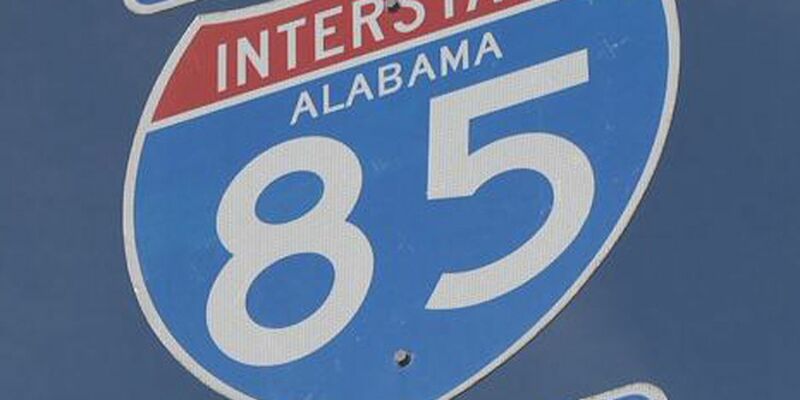 Interstate 85 northbound was shutdown for hours while crews worked to remove an overturned tanker truck from the roadway. It has now reopened.